As I recap and ponder last year, I thought about memorable marketing trends and game changers. The Mayweather vs. McGregor fight came to mind as a significant marketing moment. I was one of the millions of people who purchased the fight on pay-per-view. 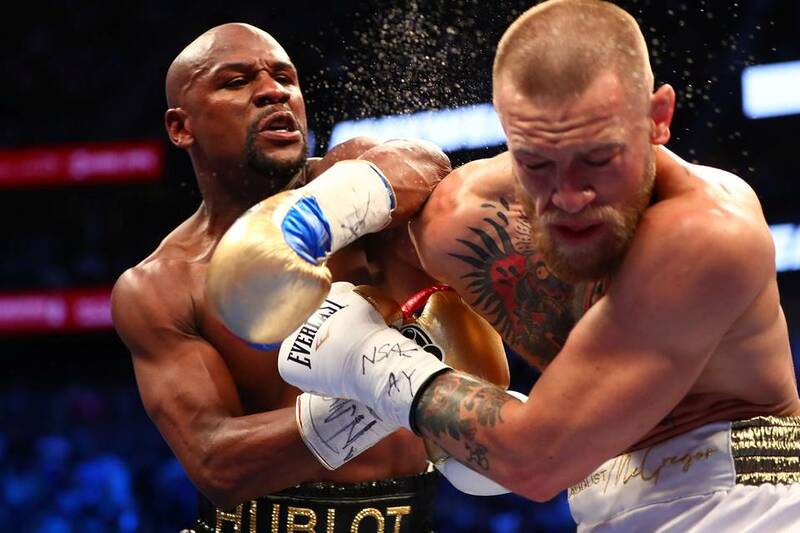 Initially, I expected that Conor McGregor would disqualify himself by doing some sort of Mike Tyson antic, not necessarily bite his opponent’s ear off, but maybe kick Floyd Mayweather in the head. Granted, I did buy the fight for the hype and entertainment with the understanding that I was losing money. However, what I did not expect is the value I received in this epic bout. What I bought was a strategic, organized, marketing powerhouse that satisfied the marketer in me. Getting leads today isn’t difficult; however, getting targeted and qualified leads is a different story. That’s because no lead is created equal; every company, and each team within those companies, defines a qualified lead differently. Since there are no boilerplate answers when it comes to B2B lead generation, companies have to get creative and be specific with their goals. To understand the art of an effective skills transfer, you first need to understand what a skill transfer really is and understand the purpose behind one. A skills transfer is the method in which we teach an employee how to perform a new task or skill. The key to an effective skills transfer is that the individual transferring the skill needs to understand and be able to translate this particular skill to their peer. 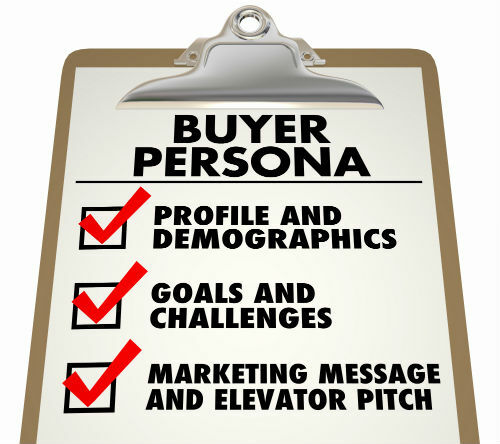 In order to build a better customer profile, you need a clear definition of your target customer. 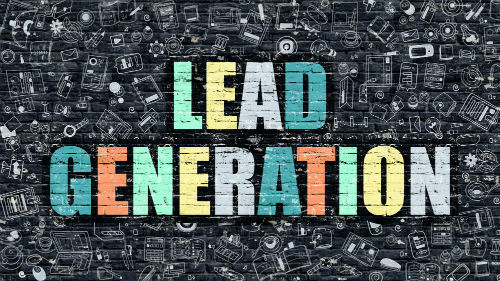 This may seem obvious to some businesses, but the reality is, it’s an overlooked aspect of B2B lead generation and building your business in general. Putting together a better customer profile will not only give your business stability, it will also provide a better engagement and return to help the bottom line. But building your customer profile the wrong way can have negative long-term and short-term consequences. While you may have an ideal customer profile on paper from a financial standpoint, the best customer profile may come from other measurables you can’t find on a financial statement. These benchmarks could also provide more sales lead generation in the future, which will lead to more business and a stronger customer base. One of the most important ways to get the most out of each of your people is by conducting consistent, monthly Performance Development Meetings, also known as one-on-ones. 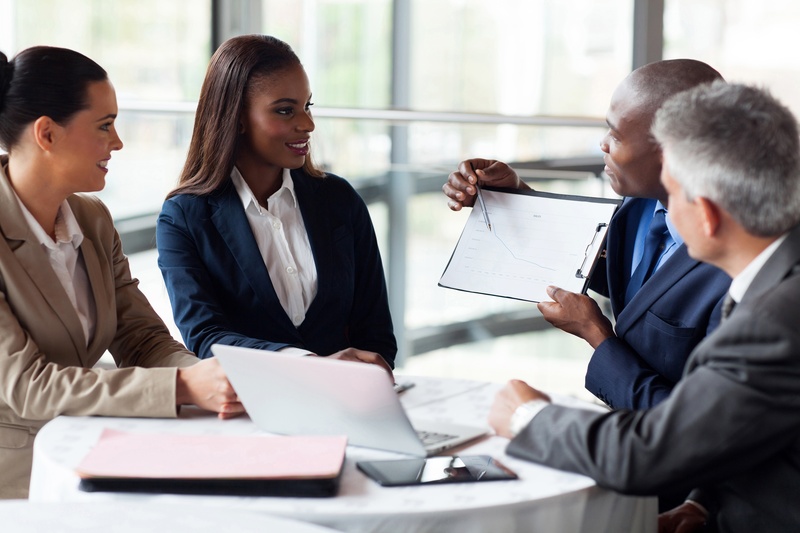 These meetings allow the two of you to develop a game plan that is customized for them and their roles and responsibilities, and that will help them focus their activities in the areas that matter most. Many team leaders speak to their staff daily, but they realize that those interactions don’t replace these monthly uninterrupted one-on-one meetings. A new approach to your website can be a total game changer for you. If you want better results you’ll have to do things differently. Reconfigure your thinking and use targeted channels to create forward momentum. The key to turning your web site into a sales tool is to anticipate your customers’ objections with the answers they need to hit the ground running. Keep all channels open and engaged with these simple and quick to implement tactics. 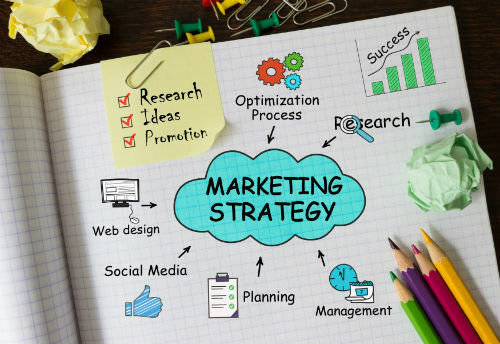 As you’re developing a marketing plan, there are a few things to keep in mind. The first: It’s 2017. Your website is now the center of your marketing universe. It is the most valuable marketing asset your company has, and your plan should incorporate it to full effect. Next, your plan needs the ability to scale if necessary. Keep your company’s goals and objectives in mind. Over the next year, where is your business headed? Think about the markets you’ll exist in, the markets you plan to enter, the products or services you already offer and the ones you’ll introduce over the next 12 months. From there, figure out what success looks like, both to you and to those running your business. Can your marketing plan scale up for success beyond that? 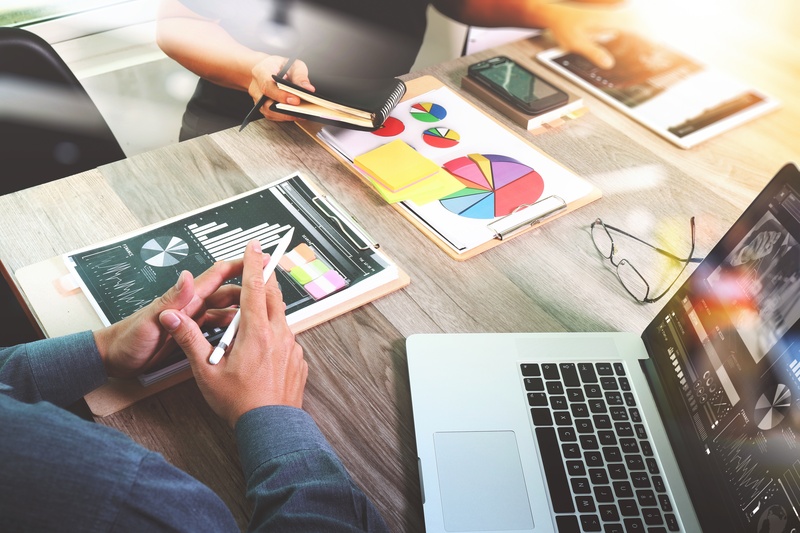 If it can, and if you can get your marketing plan to align with your executive team’s goals, selling them on it will be a much simpler task. You’ve got a great communication strategy, dynamic marketing resources and sales team, but the full impact of these smart assets are not being fully realized with the faster ROI and increased sales you had anticipated. 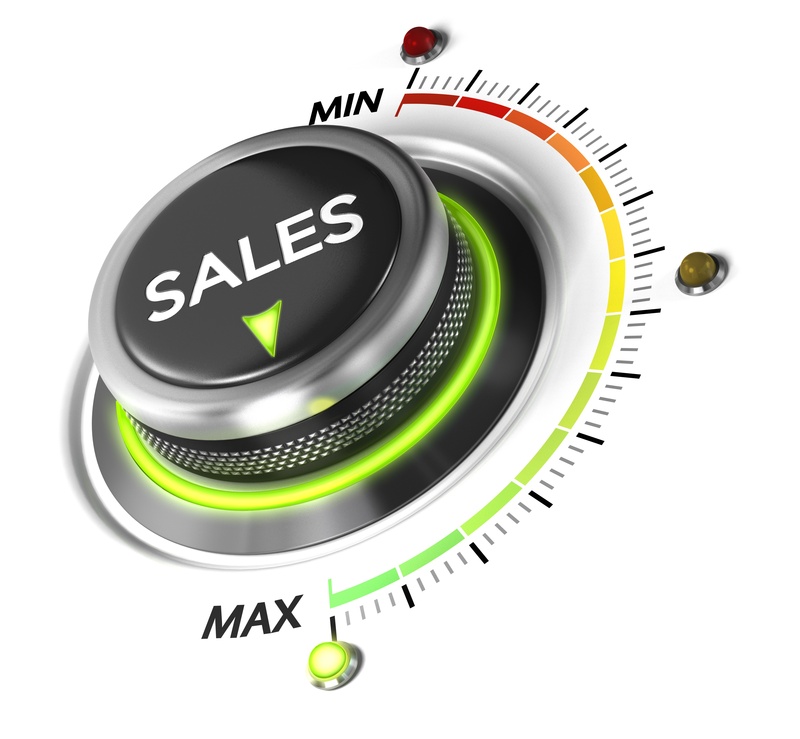 Statistics suggest that as much as 80% of marketing collateral spend is tossed aside and left unused by sales. At the same time, sales spends 30% of their time re-creating that same 80% of collateral to build something more relevant to their needs. Your company’s image is its brand, and so the brand becomes the embodiment of the features and benefits of the company itself. 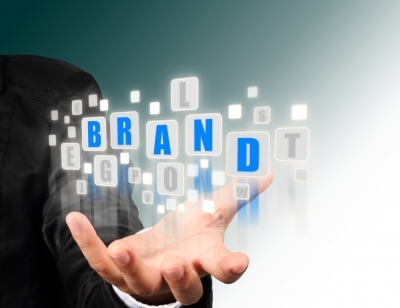 To lay a strong foundation communicating your company’s value proposition internally and externally, you must ensure your brand foundation is solidly in place. By defining the key elements supporting your brand you can ensure your brand is differentiated from others in the market. 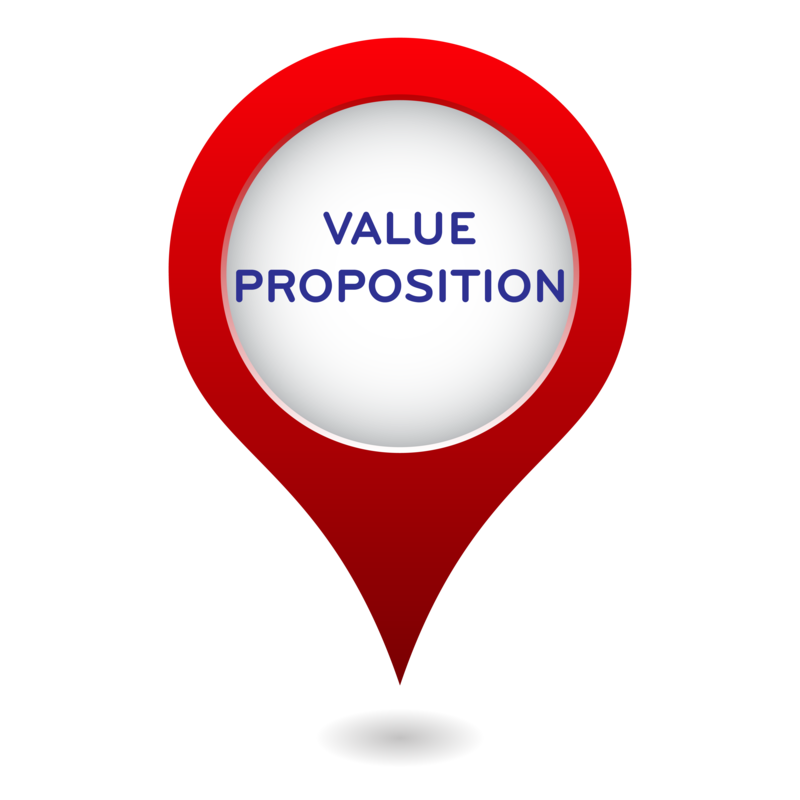 Creating and Communicating a Value Proposition That Sticks! All companies have a value proposition, but many make the mistake of creating a value proposition that doesn’t work very well for customers. How does this happen? Companies become internally focused and create value propositions centered around their own goals and priorities, not on their customers’ needs. Get our latest blog posts and tips straight to your inbox.